Most familiar as a prepared condiment, Yellow Mustard Seed adds a spicy pungency during cooking. It is milder than brown mustard seed, though they can be used interchangeably. 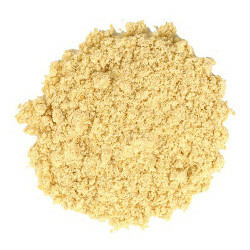 Ground yellow mustard seed adds zippy flavor in condiments, pickling and in other savory dishes.